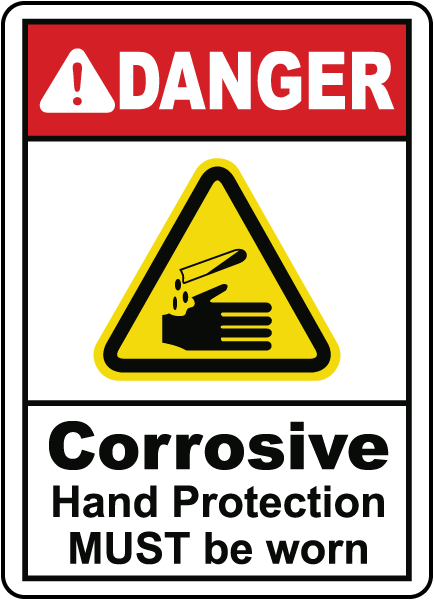 What’s better than alerting your workers to a potentially hazardous situation? Providing them notice and plenty of time to avoid the hazard! How do you manage to accomplish the goal of providing safety information sooner? 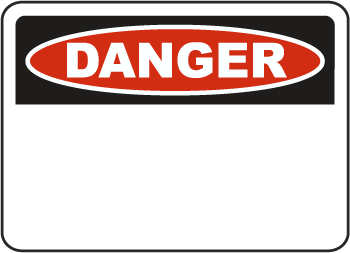 Post extra large danger signs for your construction site that can be seen nearly six times earlier! 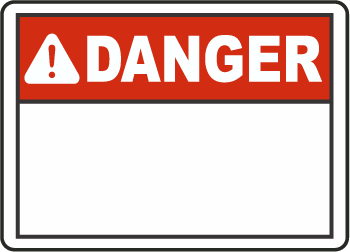 New, large-format construction danger signs are 48 inches by 36 inches and can easily be mounted on walls and fences like standard size signs, or hung for greater visibility. 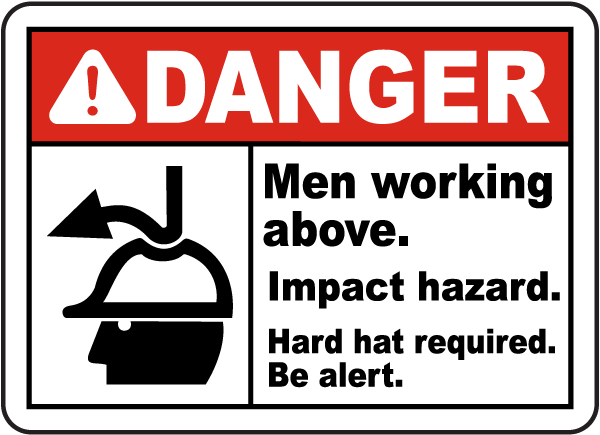 Based on a ratio for sign viewing distance detailed in the ANSI Z535.2 sign standard, a huge danger sign of this size can alert workers to hazards from up to 37 feet away, based on the 1.5 inch height of the tallest letter in the sign message and favorable viewing conditions. Using this ratio, a typical sign that is sized at 14 inches by 10 inches would only warn workers at a distance of 12 feet in favorable conditions. These large danger signs are useful near construction site entrances, where the greater visibility can alert drivers. The large text size can been seen from farther away, which is necessary as drivers are moving quickly towards the job site and are in need of advanced warning measures. 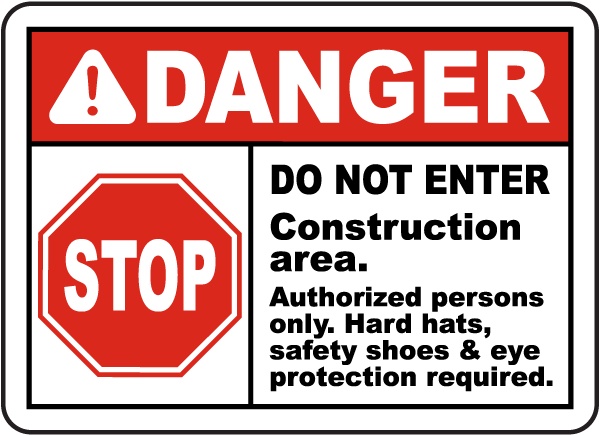 The larger sized construction danger signs are also great for bilingual and multilingual safety messages. The added size allows for bold and detailed messages in any language, along with symbols that are internationally known. Symbols that are helpful on multilingual construction danger signs are the international standard symbols for the use of PPE, prohibition symbols, and directional arrows. 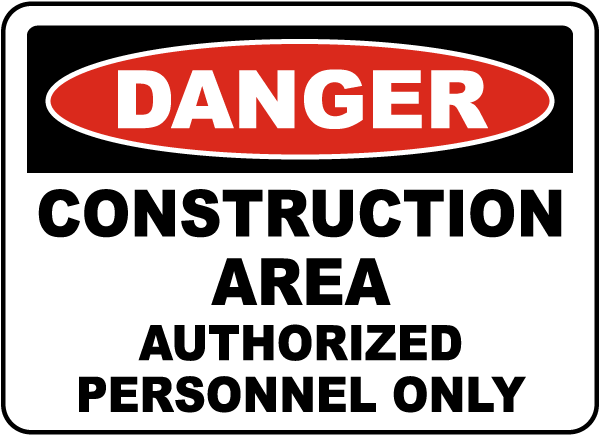 Signs that are 48 inches by 36 inches are still produced in the same durable materials that you have become used to with the smaller sized construction danger signs. At this larger size, a lightweight corrugated plastic with grommet holes is easy to hang or place on a fence. Durable and rust-free aluminum options (with or without reflective sheeting) can be mounted and offer years of outdoor service.